I am a city girl, but there are times when I want fresh produce and some country air. So this weekend I had the opportunity to go to a local farm with a dear friend of mine and pick some fresh vegetables and apples. This is one of my favorite things to do. It’s so beautiful, relaxing and fun to pick fresh food . (And to sneak a taste while you are picking the food). This particular farm had the most amazing tomatoes and peppers! So I decided to pick as much as I could carry and prepare some delicious recipes with the fresh ingredients. MMM, MMM, MMM, nothing better than freshly picked vegetables. This is a recipe my mom used to make and it creates a wonderful aroma through out the home. Turkey stuffed peppers in a tomato sauce. 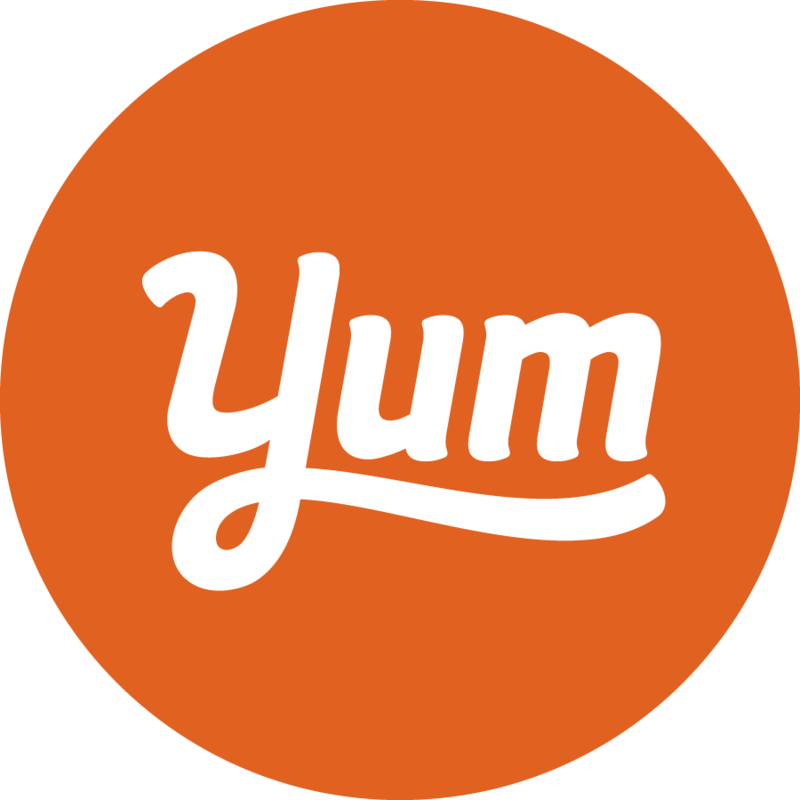 This is a great hearty meal to prepare that is healthy, low in fat and provides vitamin C, D, lean protein, lycopene and best of all great flavor. By substituting lean ground turkey for ground beef, you are cutting back on fat and calories without compromising on taste. This is a great meal to prepare and freeze for a later day or just enjoy that day. Prepare one cup of rice, I used a Jasmine basmati rice, but you may use whatever you have. In a skillet heat the olive oil under medium low heat. Add the onion, season with salt and saute for about 20 minutes. Add the garlic and the turkey. Season with salt, pepper and the oregano. Cook until no longer pink, about 8-10 minutes. Add the rice and one 1/2 cup of the crushed tomatoes. Chop the parsley , add to the mixture and mix through. Take the peppers and cut across the top to create a lid. Clean the inside of the pepper, removing the seeds and the white membrane. Place 1 1/2 cups of the tomato sauce in the baking dish and place the peppers cut side up in the dish. Place some of the grated cheese in the bottoms of the peppers. Fill each pepper with the rice and turkey mixture. Top off with some more grated cheese and place the cut caps back on top. Drizzle with some of the tomato sauce. Place the dish on a baking sheet in the preheated oven for 40 minutes. Remove and allow to cool for about 10 minutes. Thank you. Cooking with colorful food is good for you too! 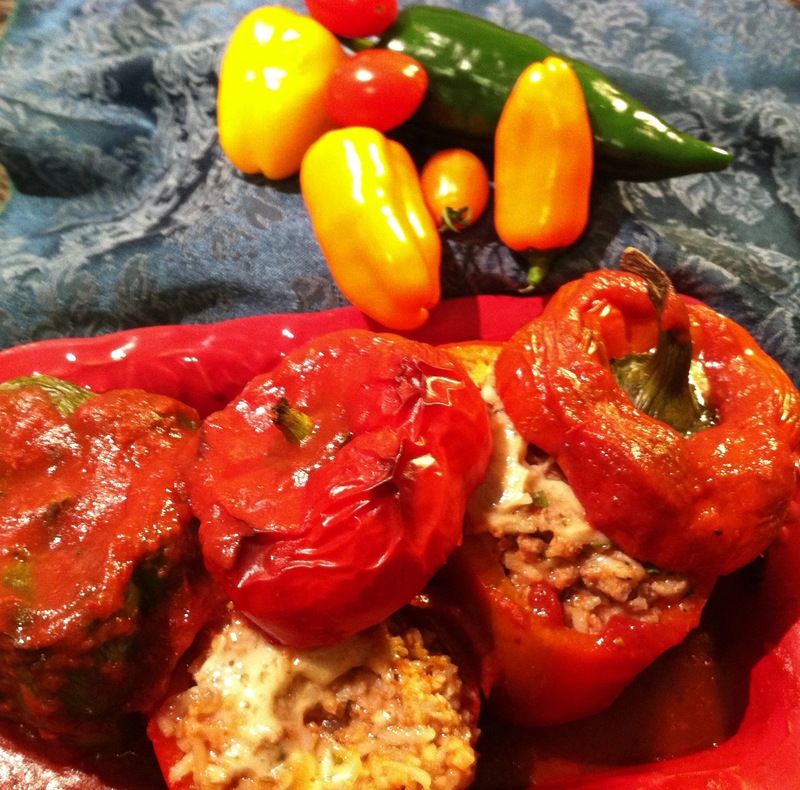 My mother loves stuffed peppers, so I will share this recipe with her! !